"Measured in current US dollars, total global wealth rose from USD 117 trillion in 2000 to 317 trillion in mid-2018, a rise of USD 200 trillion, equivalent to roughly 2.5 times global GDP." 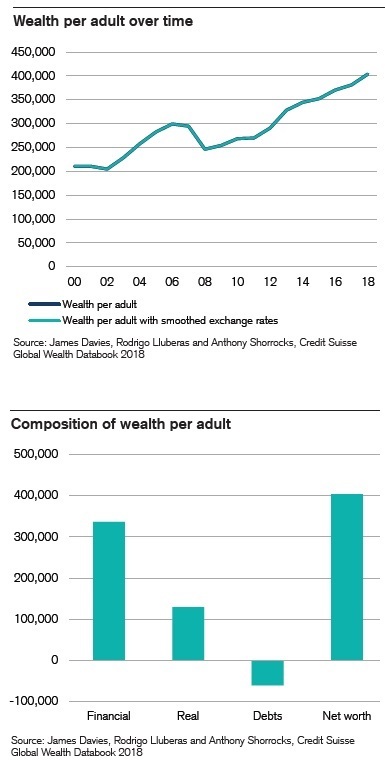 Global wealth works out to $63,100 per adult. 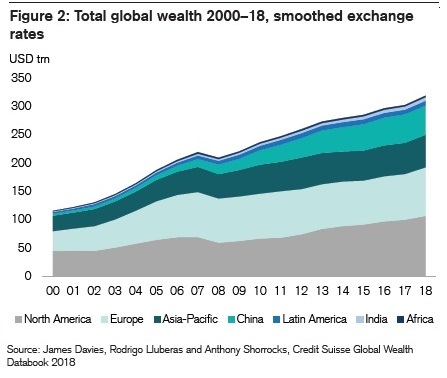 Along with its overview of global wealth, the report has discussions of the distribution of global wealth, both overall and across regions, and short reports for the growth of wealth in countries. 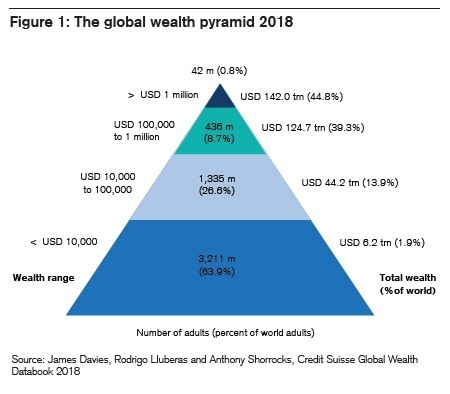 Here's the "global wealth pyramid." At the bottom, about 3.2 billion adults, roughly two-thirds of the adult population of the world, have 1.9% of the total wealth. 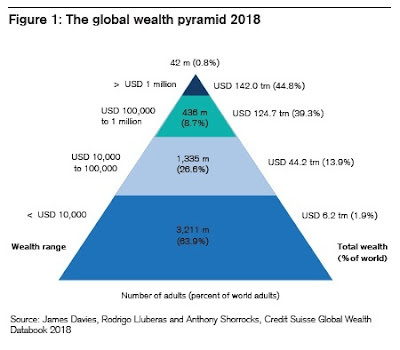 At the top, there are 42 million adults or 0.8% of the world population who have more than $1 million in wealth, and as a group they hold 44.8% of total world wealth. 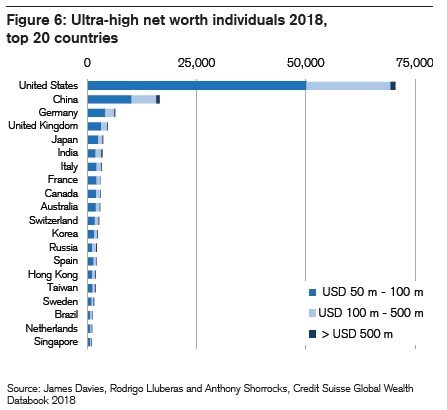 The US economy, with its combination of high incomes and a large number of people, has many more milliionaires and ultra-high-worth individuals than other countries. Here's a figure showing the number of people with over $50 million in wealth across countries. In different countries, what share of wealth is held by the top 1% of wealthholders? 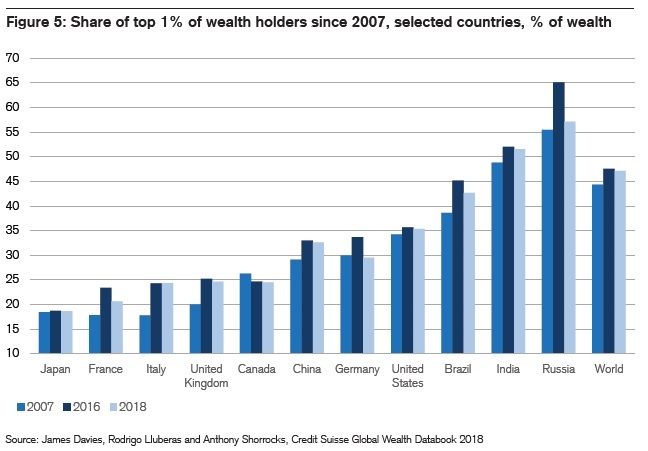 US wealth is more concentrated than Germany or China, but less so than Brazil, India, or France. It's important to keep wealth numbers in some perspective. 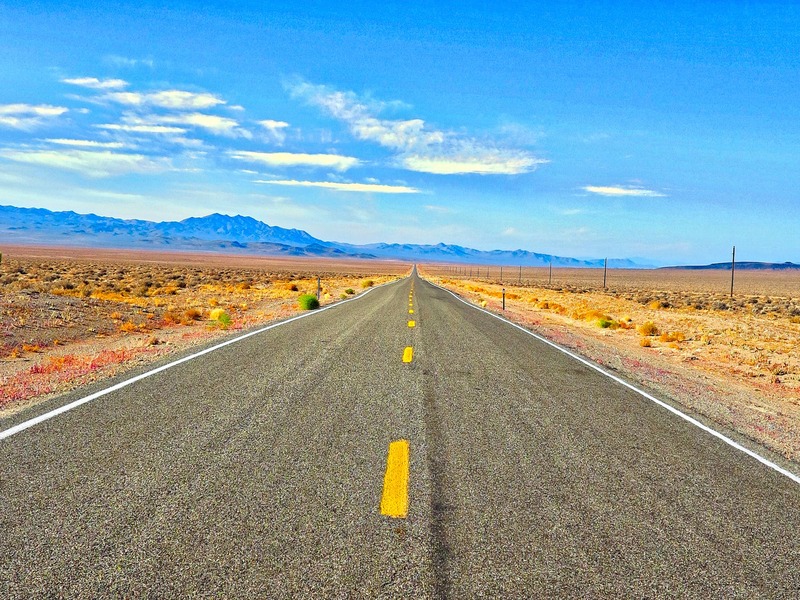 Being an ultra-high-net-worth person with more than $50 million in wealth is very rich indeed, wherever you live. 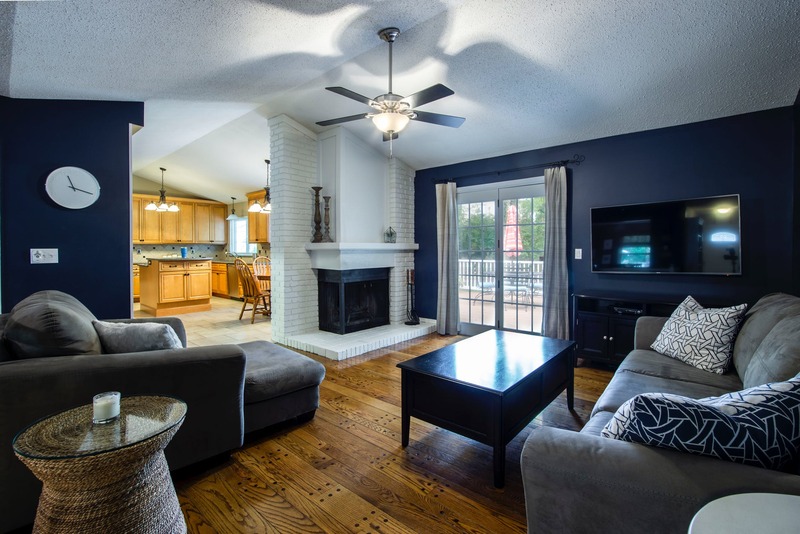 But for Americans, for those in their 50s or older who have a lot of equity in their homes in parts of the US where real estate is pricey, and who also have accumulated a chunk of money in their retirement account during several decades of working wealth, exceeding $1 million in accumulated wealth is not an extraordinary event. I'll finish here with a couple of images of wealth patterns in the US. 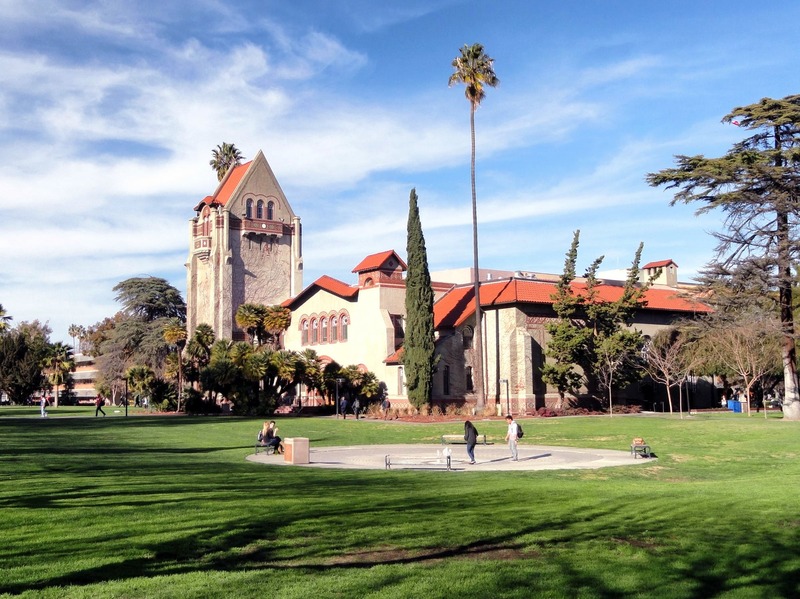 The wealth concentration, geographically-speaking, is more or less uneven. 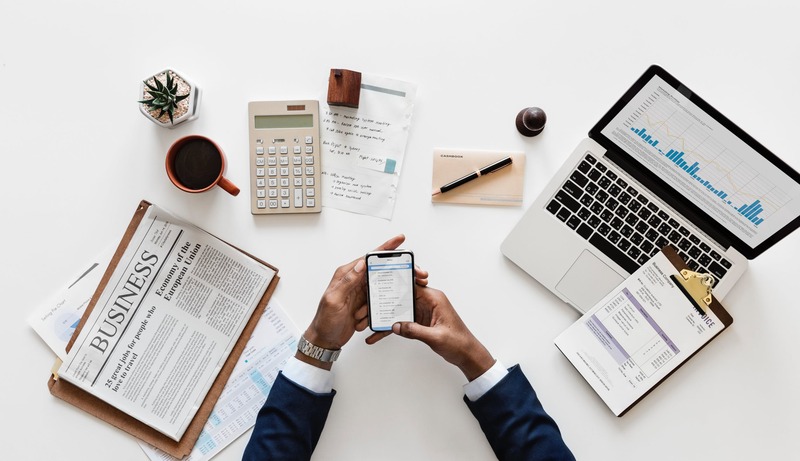 Wealthier countries follow a feedback loop of sorts in that their wealth allows them to invest more in domestic products, services, and international trade that serve to increase net wealth. Meanwhile, less wealthy countries don't have the financial backing to do so, preventing them from advancing as quickly and as much as some of the other countries.